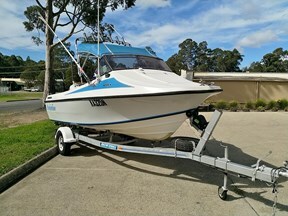 TradeBoats is the definitive guide to new and used boats, marine engines and accessories for sale in Australia. 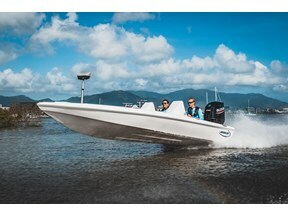 Using a notably uncompromising approach to standards, Dickey Boats has evolved from head-turning newcomer to multi award-winning custom boat-building maven in little over a decade. Maritimo's new M59 cruising motor yacht is sweetly seductive – 'nautical eye candy'. With the release of the 3100 Platinum Series by Powercat comes refinement on the already legendary hull, finds Kevin Smith. Italian boat builders bring flair and ingenuity to their designs. John Ford reports how the Absolute 60 Flybridge has brought its own sense of style to local waters. 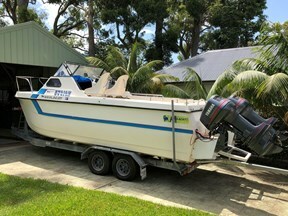 The new Brig Eagle 10 RIB is a luxurious and versatile dayboat that will launch you into the seafaring stratosphere. 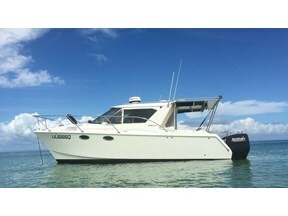 Extensively refurbished, classic yacht Heartsease pulls at the heartstrings - and is being considered for syndication. 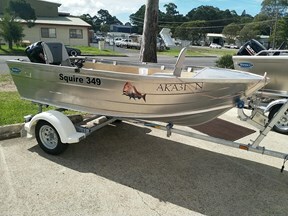 The Sportsman Island Reef 19 is a ‘star spangled’ centre console catering for serious fishermen and family boaters. 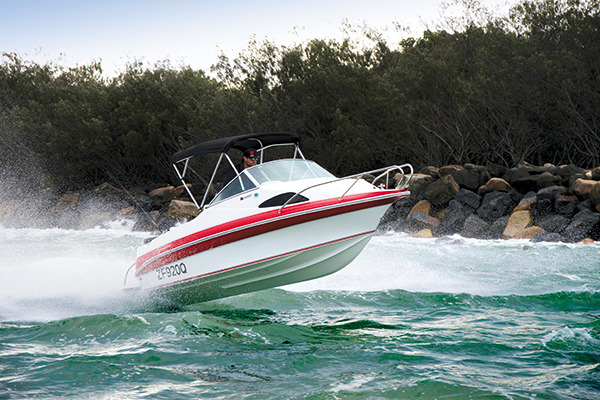 For budget-conscious boaters, Signature’s 495F is a quality package that won’t break the bank. Versatile family cruisers from Europe are filling a gap most local builders are ignoring. 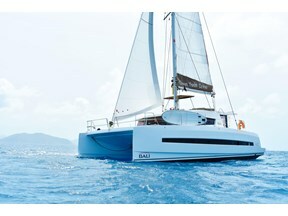 The latest model from French giant Beneteau adds style.